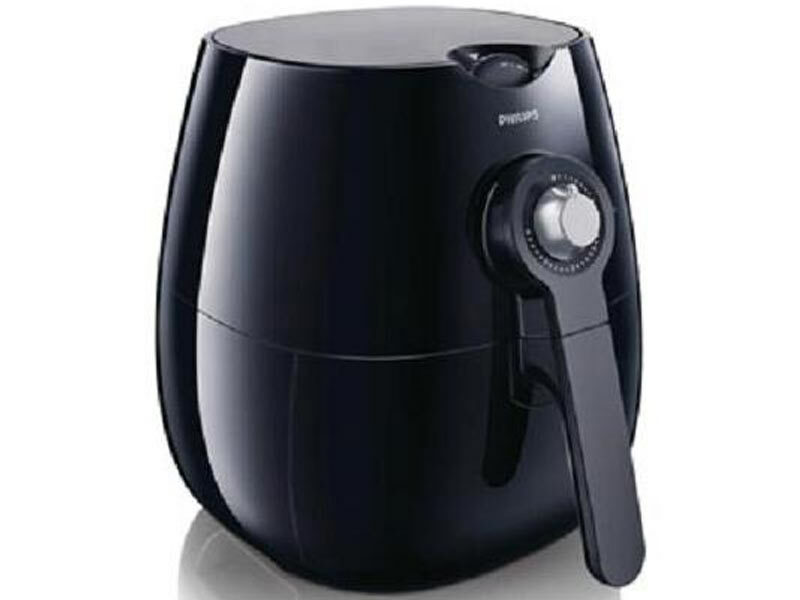 Free Shipping - Airfryer's patented Rapid Air technology enables you to make the tastiest fries that contain up to 80% less fat! Enjoy delicious fries, snacks and meals in a healthy and fast way. It provides less smell and is easy to clean for daily use! With Rapid Air technology for the perfect result! Airfryer's patented Rapid Air technology enables you to make the tastiest fries that contain up to 80% less fat! Enjoy delicious fries, snacks and meals in a healthy and fast way. It provides less smell and is easy to clean for daily use!